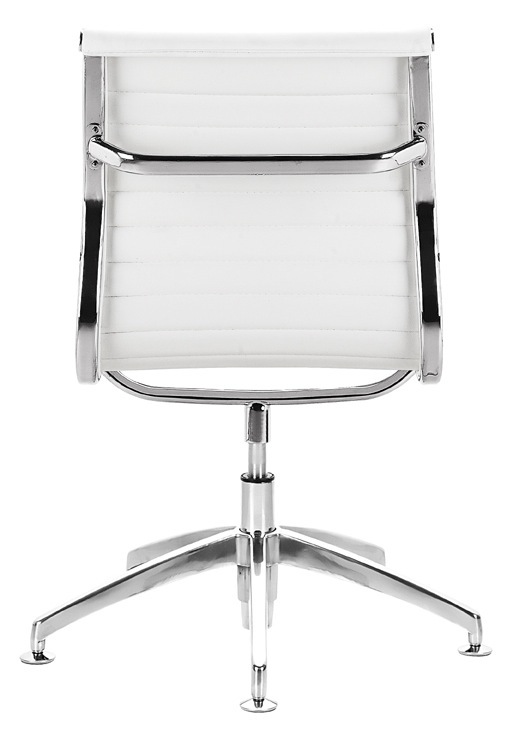 AG conference chair is an example of perfect design. 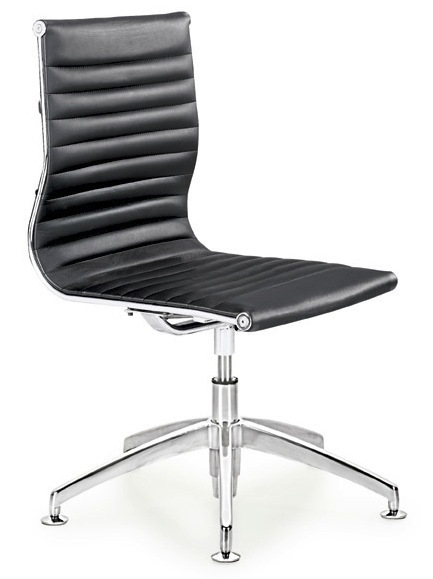 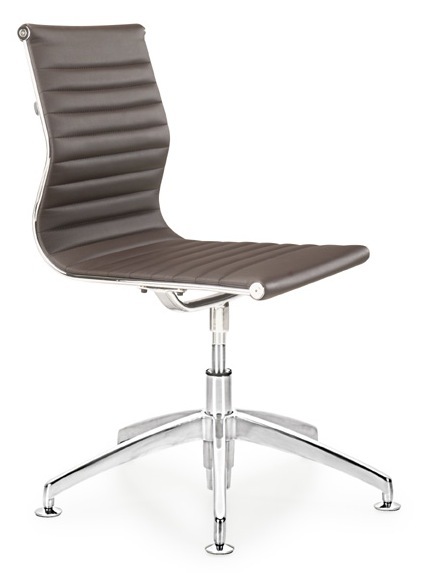 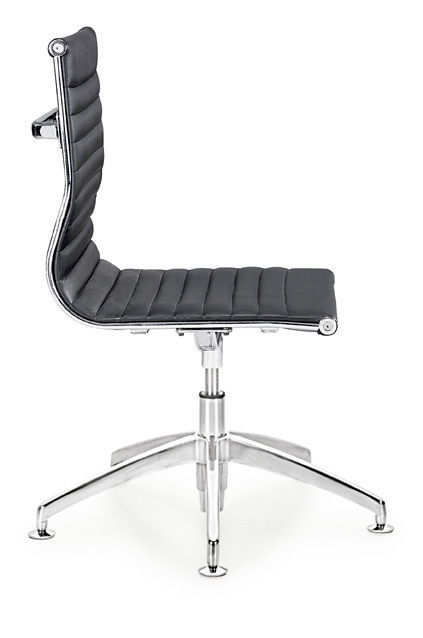 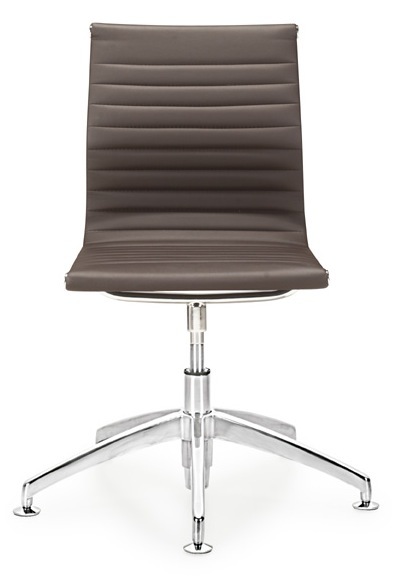 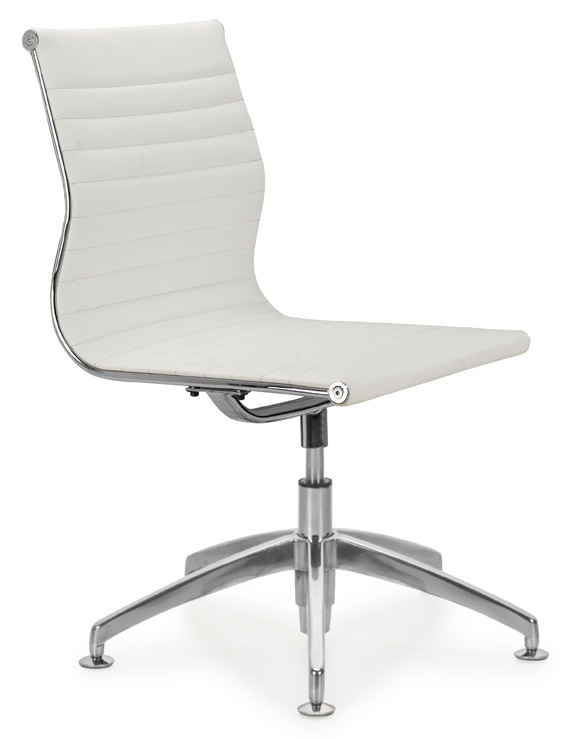 It is made from a high tech chrome plated steel frame, and PU leather seat. 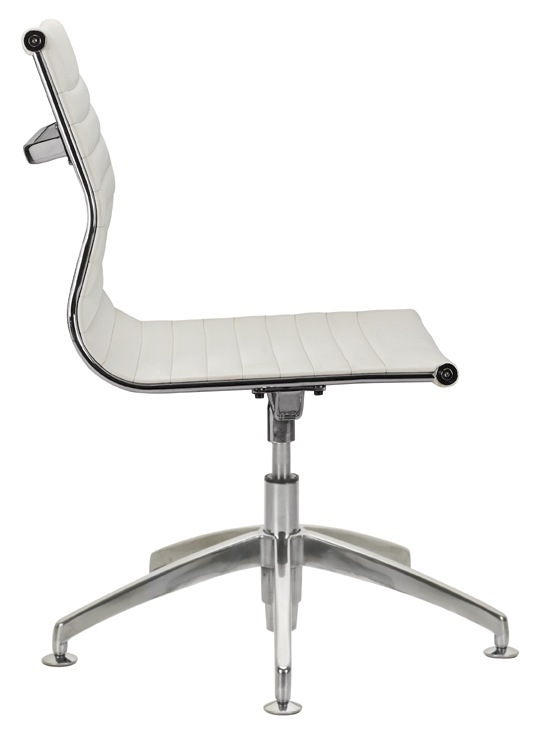 The chair swivels for easy entry and exit. 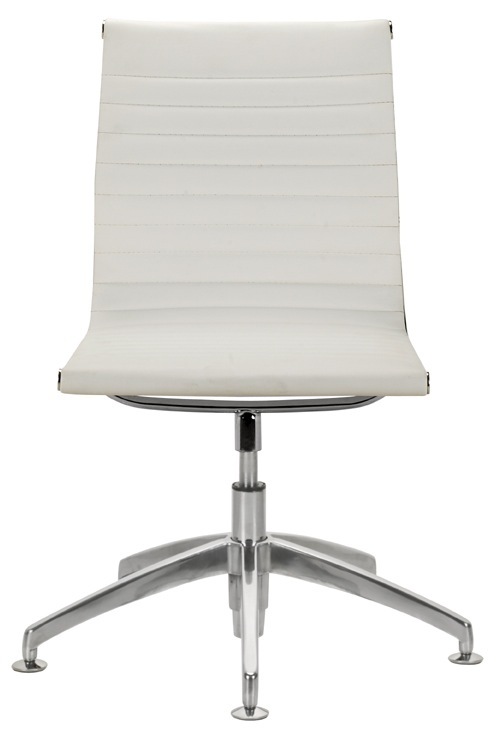 AG conference chair is an excellent addition to your home, office or conference room.